Dance encourages you to understand yourself, to acknowledge and engage with your emotions, and to find healing to grow past longstanding obstacles. 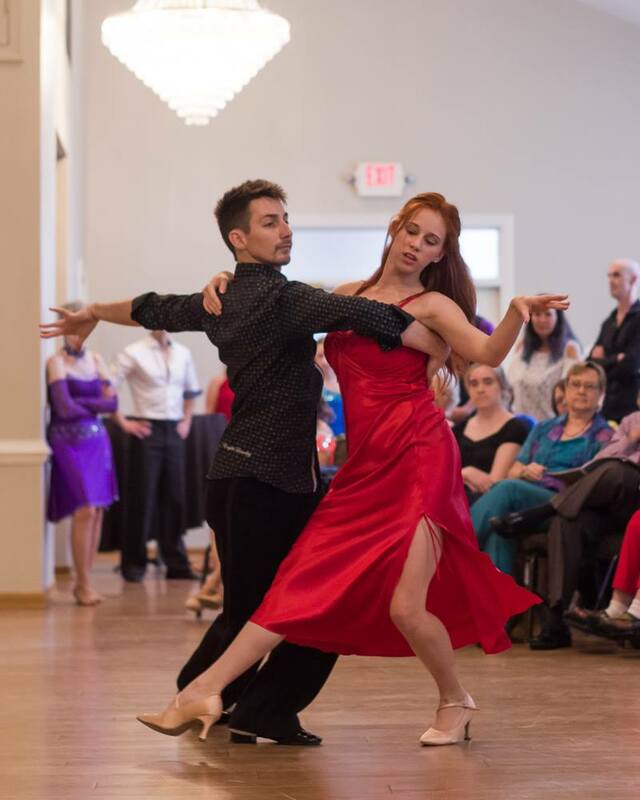 Move With Grace was founded with these ideas in mind, with the belief that ballroom dance is an art which can facilitate great change in the lives of individuals. 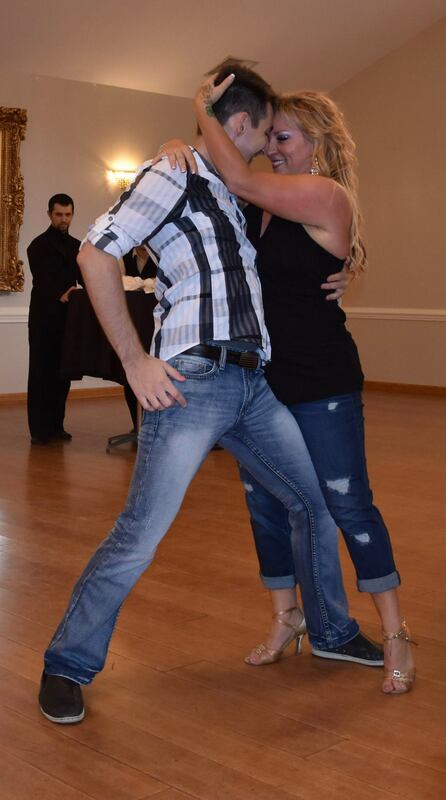 Jordan began dancing when he was 17 years old, joining the competitive circuit shortly thereafter. For four years, he competed collegiately for Purdue University and UNC-Chapel Hill. Following this, he moved into a professional teaching position. Jordan has trained with world-renowned ballroom dancers as a professional instructor and won numerous awards on the competitive dance floor. With over 13 years of experience in over 35 styles of dance, Jordan has a passion for movement and a desire to use his expertise to help others find enjoyment, relaxation, and deep personal transformation through dance. Jordan's unique and effective teaching style highlights personal growth throughout the process of instruction. In addition to finding grace, poise, and confidence on the dance floor, Jordan's students experience growth and self-awareness in their personal and professional lives.